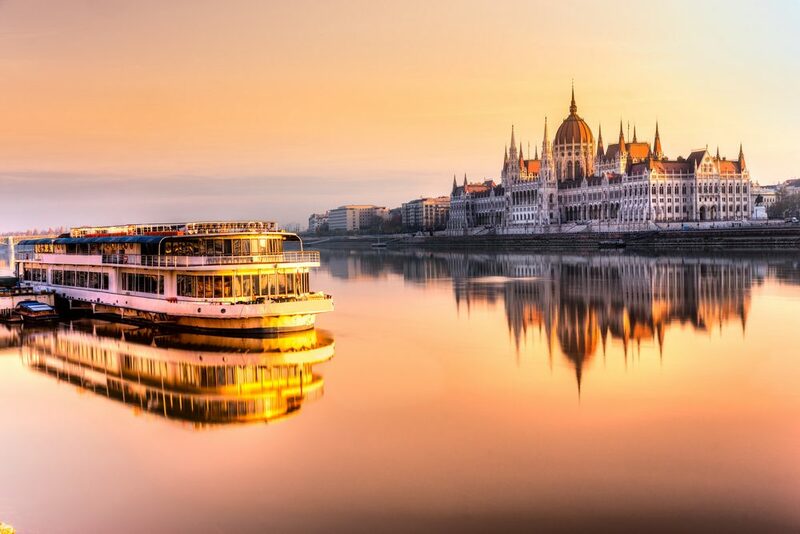 Land of spas, summer carnivals, gorgeous wine regions and Central-Europe’s largest fresh-water lake is ideal for family vacations, summer-tryst and romantic-getaways. 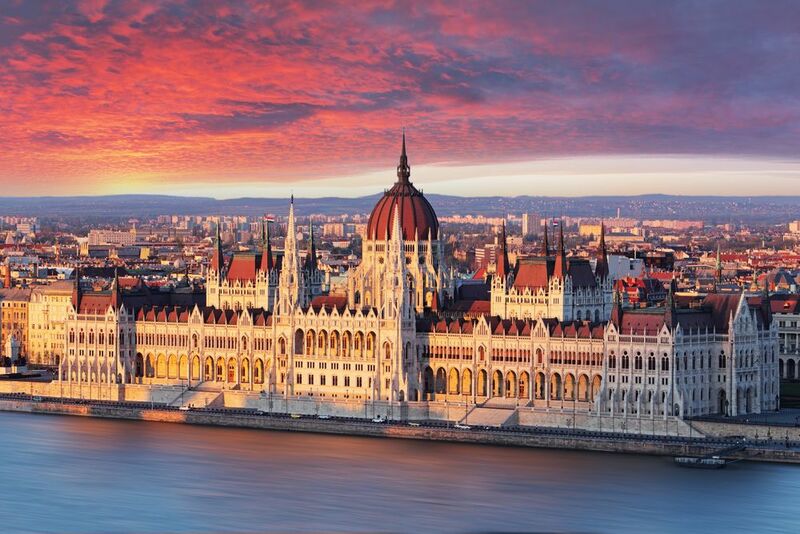 That’s why-all-inclusive holidays to vibrant Hungary from Travel Center are hard to resist. Relish culture and history over 1100years old, from a unique dialect to 2000yr old Roman remains intermingled with 400yr old Turkish cenotaphs. World’s second largest thermal lake- Heviz, makes Hungary ‘Spa haven’ where the world’s largest medicinal-bath complex is found-indulge relax and rejuvenate. More blessings of nature come in the form of Lake Balatan-gorgeous surroundings and ideal family recreational facilities here; visit Hortobagy-Europes largest grasslands; be awed by Great Synagogue, Esztergom Basilica and Godollo-world’s second largest Baroque castle. 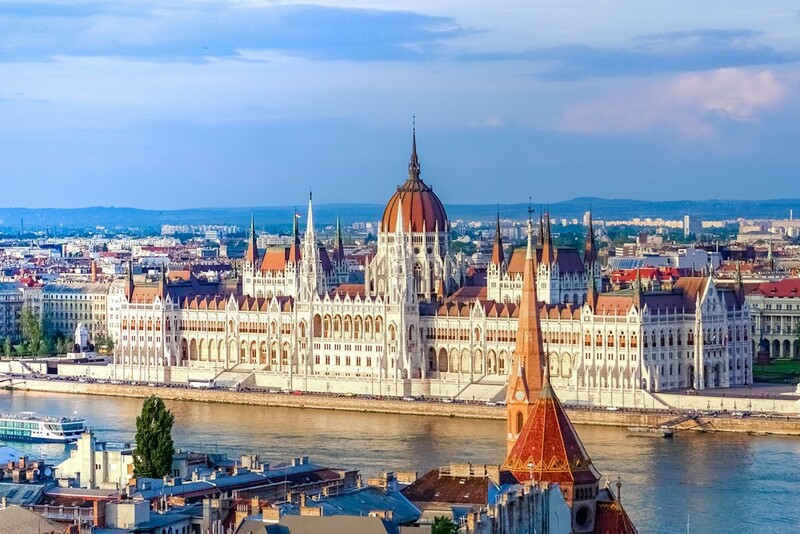 Northern-Hungary synonymous for historical towns and cave baths gives way to thriving capital Budapest-home of medieval castles, fine-museums, classy restaurants, beautiful parks and lively night-life. From mighty mountains to Baroque architecture the country is as warm and inviting as its population. Witness time-honoured traditions such as Flower Carnival; lose yourself in over 22 wine-regions resplendent amidst rolling hills and lush vineyards. Fashion-history-art intermingled are your to enjoy, simply book all-inclusive holidays to Hungary from Travel Center including cheap flight, affordable accommodation, flexible booking options and you could be enjoying Gyor-Baroque city centre complete with cafes, boutiques and night-clubs and many more awesome experiences of Hungary. Discover hidden gems-Discover Hungary!